Maggie Rose and Sass explores the differences between two races and the culture of the times. The novel is set in 1888 in a fictional town based on Nicodemus, Kansas, a town settled eleven years earlier by ex-slaves from Kentucky. A Kansas Notable Book recipient! Maggie Rose and Sass explores the differences between two races and the culture of the times. 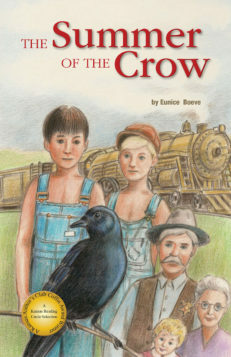 The novel is set in 1888 in a fictional town based on Nicodemus, Kansas, a town settled eleven years earlier by ex-slaves from Kentucky. 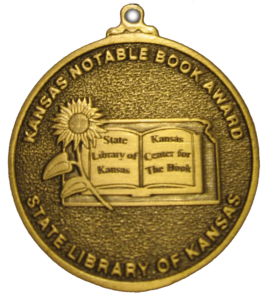 A Kansas Notable Book recipient! Life in Georgia with an ugly-tempered, racist grandmother has not prepared the orphaned Maggie Rose for Solomon Town whose citizens are almost all black. Sass has lived all her life in Solomon Town, the daughter of an ex-slave mother and a free-born, educated, mixed-race father. Raised in such totally different cultures, the two girls are bound to clash. Eunice Boeve, who was born and raised in Montana and Idaho, has spent nearly all of her adult life in Kansas. 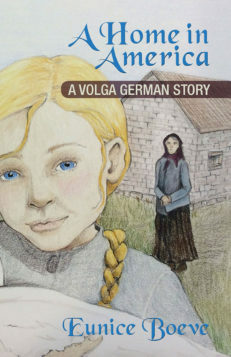 She writes for both adults and children usually in the genre of historical fiction. She and her husband raised four children and also have five grandchildren. In addition to her family, she loves books, the outdoors, and writing stories. Another thought provoking book for young adults from Eunice Boeve – Maggie Rose and Sass are both twelve years old and they both love reading books. But in 1888 they are from two different worlds. Maggie Rose was born in Georgia, and after she was orphaned a bitter and prejudiced grandmother raised her. Sass lives in Solomon Town, Kansas where her father publishes the local newspaper. Solomon town is a nearly all colored community settled by ex-slaves. After her grandmother dies Maggie Rose has no choice but to move to Solomon Town to live with her Uncle Caleb who owns the general store. With the prejudicial conditioning from her grandmother will Maggie Rose adjust to living in a colored community especially when her uncle and aunt live in a dugout while prosperous coloreds live in fine granite houses? Will she make friends with Sass and other colored girls? Will Sass overcome her notion that Maggie Rose is “An Uppity White Girl” and invite her into her circle of friends? Again, Eunice Boeve creates a readable, page turning tale while at the same time weaving in fascinating historical fact and detail. For instance African Americans in 1888 in the plains of Kansas could not stay in the nearby all white town overnight. 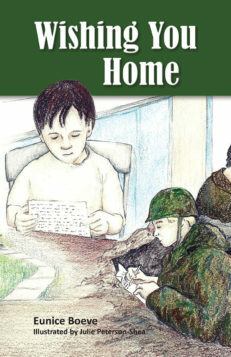 Instead they had to camp out in a dugout on the outskirts of town no matter the weather. Ms. Boeve also creates believable characters whose personalities are true to the time, instead of becoming revisionist, which is all too common in literature these days. The book will be highly enjoyed by middle grade and young adult readers. It is also a must-have book for classrooms as a resource for history, culture, and civil rights studies. A Gem – Maggie Rose and Sass is a little gem of a book written by Eunice Boeve. It is set in a time not far past slavery andweaves the lives of ex-slaves and ex-slave owners together with the lives of two little girls who are meant to be friends but too hard-headed to try it. Maggie Rose is a white girl and a product of her grandmother’s ignorant ideas on race. Forced into living with her progressive minded aunt and uncle in an all-black town, she begins to form her own ideas and opinions. I enjoyed this book so much that I have passed my copy on to my stepdaughter. I have a strong desire to make sure all of my children grow up with an appreciation for all ethicities and cultures. I want open-minded and open-hearted children, and this book is a good example of how that can happen and how hard the journey can sometimes be. 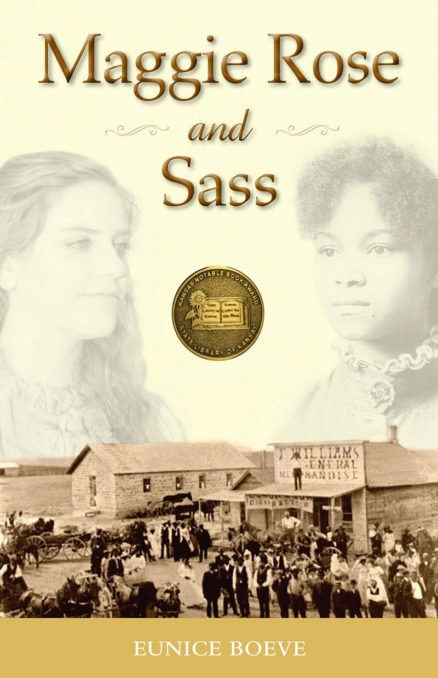 Sassy Book – Set in 1888, the book Maggie Rose and Sass explores prejudice through the eyes of two young girls, one white and one black, in the post-Civil War years. 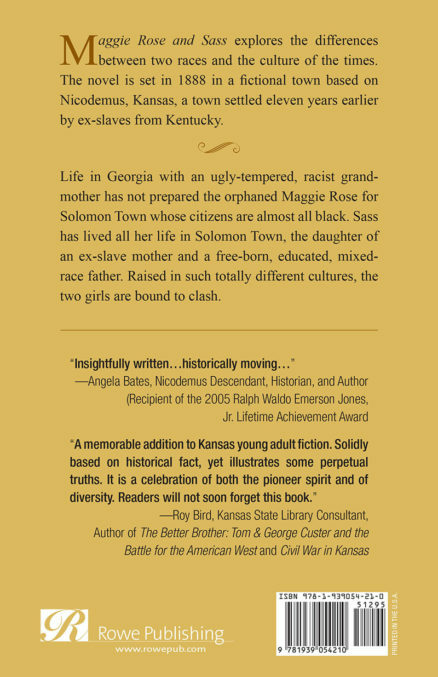 Using the real Kansas town of Nicodemus as a model for the fictional town of Solomon, Boeve writes so that both viewpoints can be explored. Maggie Rose, an orphan of 12, has moved from Georgia, where her own ideas have been “colored” by her racist grandmother. In this book, Maggie is the outsider and must come to terms with living in a town that was established by ex-slaves and is predominantly black. Sass, on the other hand, resents Maggie Rose’s intrusion into their world. This clash of characters is woven into a backdrop based on historical fact and research. It is a great book for exploring post Civil War history as well as the ongoing issues of accepting people with a different cultural and racial background. I’d recommend it for anyone with the desire to promote a better understanding of these issues in young people. 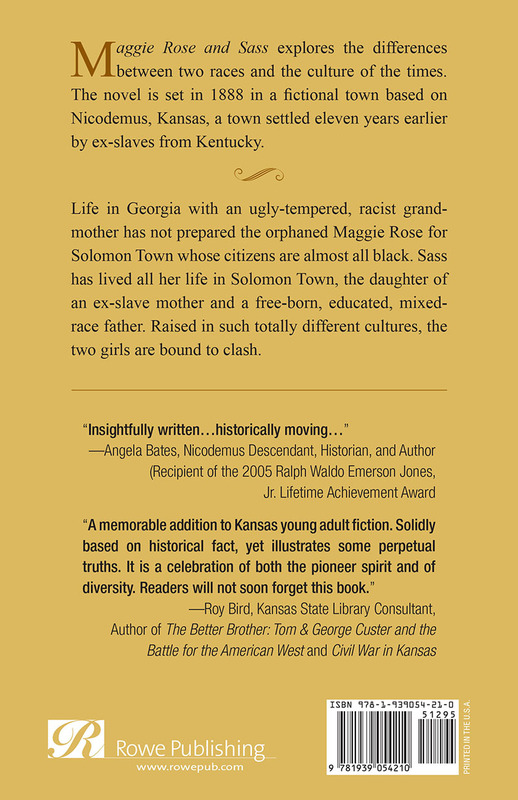 Great read for teens and adults – Maggie Rose and Sass is a thought-provoking journey of two adolescent girls from vastly different cultures. We rejoice as the girls conquer their fears and become friends, realizing that they are more alike than different. Both teens and adults will enjoy this book, reminding us that cultural clashes are something we must all overcome. Learning about the real Kansas town the book is based upon is an added bonus. 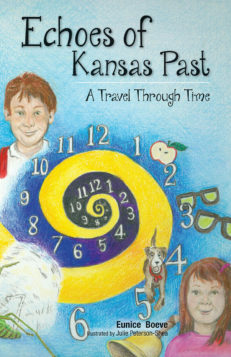 Editorial Review – A memorable addition to Kansas young adult fiction. Solidly based on historical fact, yet illustrates some perpetual truths. It is a celebration of both the pioneer spirit and of diversity. Readers will not soon forget this book.